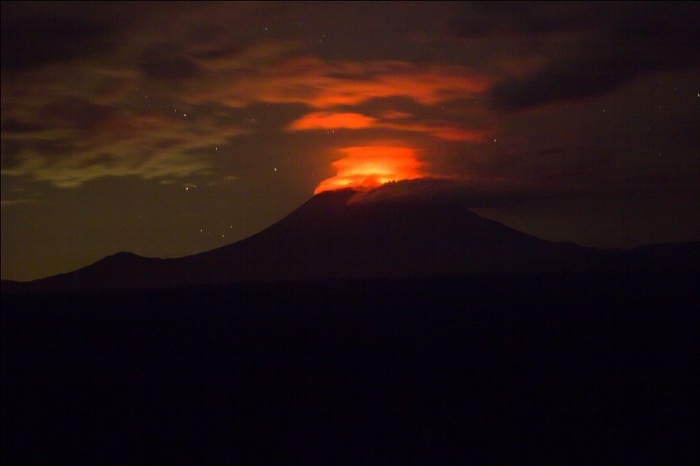 Mount Nyiragongo, sometimes spelled as Mount Niragongo, is an active stratovolcano which is part of the Virunga Mountains in the eastern part of the Democratic Republic of the Congo. 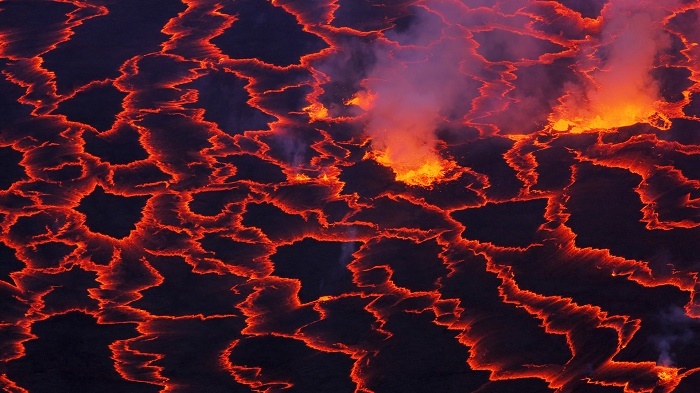 Being home to the world’s largest lave lake, there have been more than 30 eruptions since the beginning of 20 century. 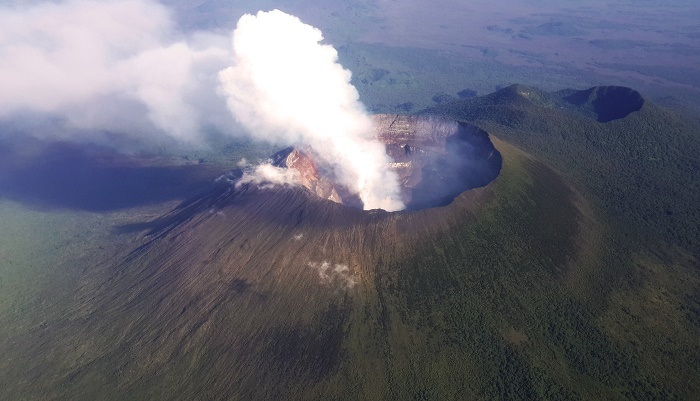 Due to the high political unrest which has been constant for the area, sadly Nyiragongo has not been studied much by scientists who are eager to find something more about it. 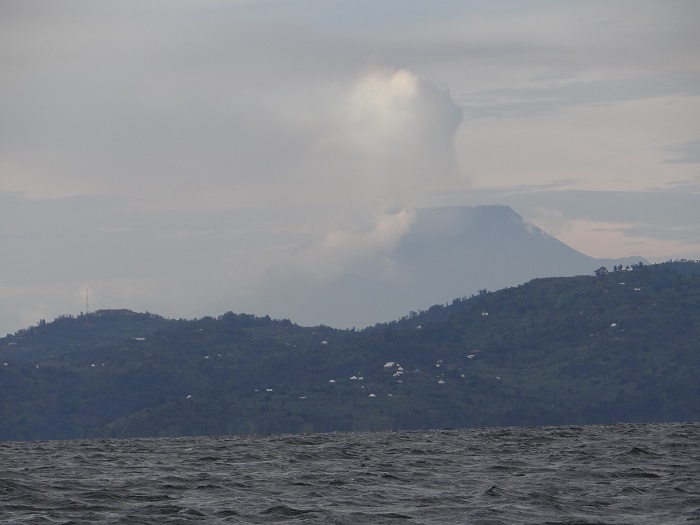 With an elevation of about 3,470 meters (11,380 feet) above the sea, the stratovolcano overlaps with two older volcanoes, however, it is surrounded by hundreds of small volcanic cinder cones from flank eruptions. 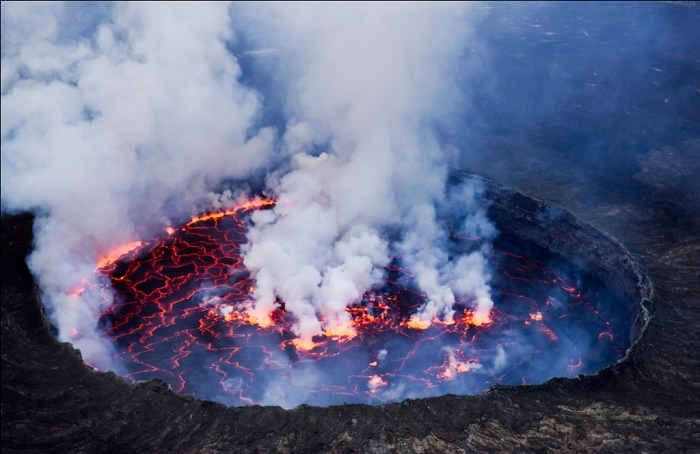 The most infamous feature of Nyiragongo is the extremely fluid lava that runs as water when the lava lake drains, which makes it quite faster when compared to other lava flows. 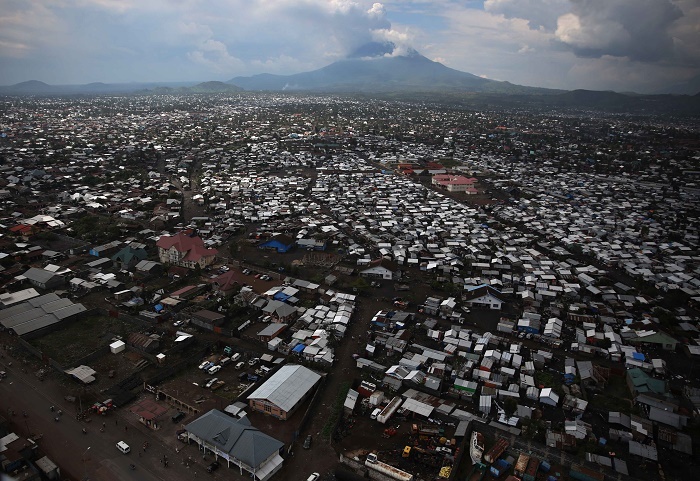 From recent history, the most devastating eruptions occurred in 1977 when some 2,000 locals were killed, and in 2002 when due to the massive lava flow, the commercial center of the city of Goma, the capital of the Province of North Kivu, was severely destroyed and partial number of the local population had to flee. Still, nowadays there is constant danger of another eruption, where carbon dioxide toxicity has been localized in some parts of the mountain and unfortunately killed some locals. 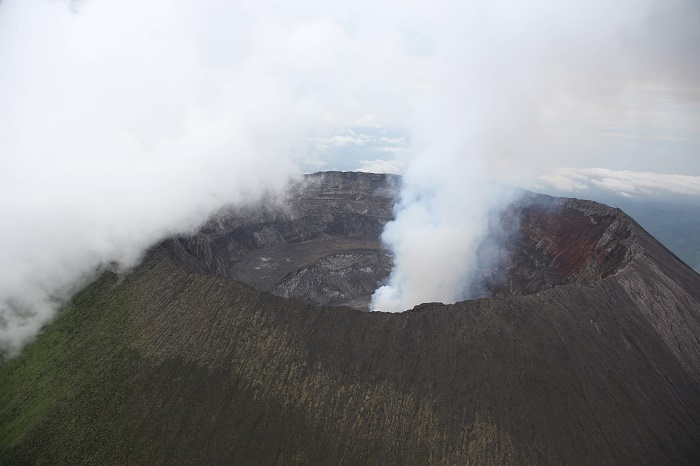 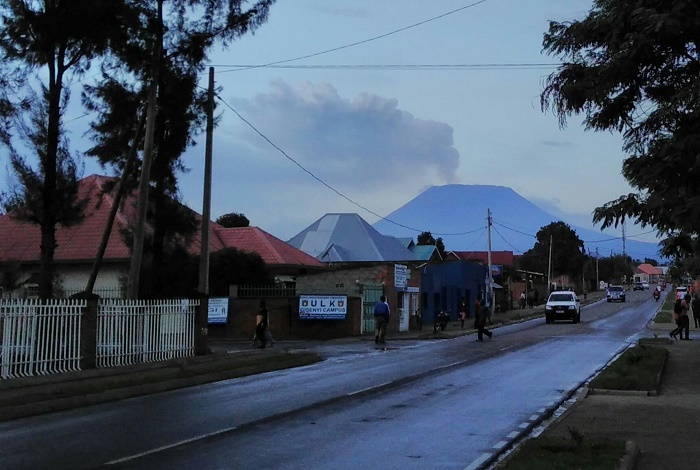 Monitored constantly by the team of scientists at the Goma Volcanic Observatory, Mount Nyiragongo shall continue to pose immense danger to the local communities that can not get some peace with the interesting, yet dangerous stratovolcano.